Good--no great—hair shouldn’t cost a thing. Unbelievable but true, you don’t need pricey shampoos and serums for the hair of your dreams. Forget sea salt texturizing spray. 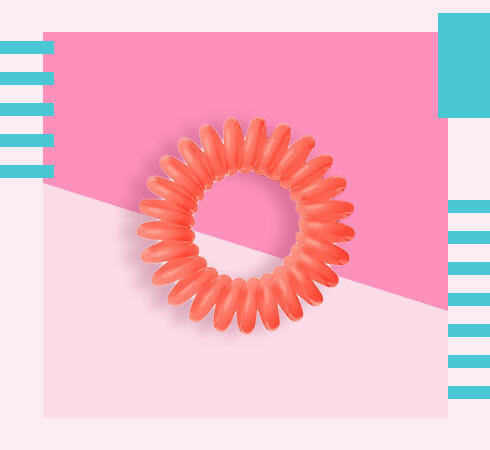 Just invest in a packet of Invisibobble Hair Ring - Fancy Flamingo - Pack Of 3 (for just Rs. 350) and tie up wet hair in two top knots. After conditioning strands, split it from ear to ear and create two top knots by your hairline on either side. Let your hair air dry. You could blow dry on the top knot to speed things up. Then take out the buns and finger brush strands. Voila smooth, beachy waves. Note the smaller the top knot, tighter the waves; large top knots equal large waves. This hairstyle hair hack will give you the perfect chic yet natural look. Hair look dull and dry? No need for a fancy hair mask. Make one at home instead with coconut or olive oil like Dabur Vatika Enriched Coconut Hair Oil. 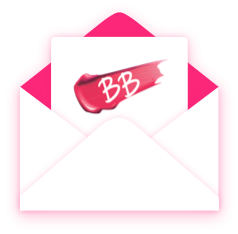 Gently warm the oil and soak strands, focusing on trouble spots like the ends. Then clip up and cover in a shower cap. Half-an-hour later rinse with warm water, shampoo and condition. 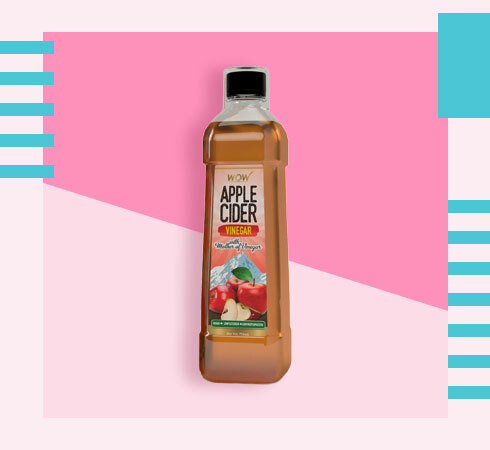 The perfect remedy for super thirsty hair. 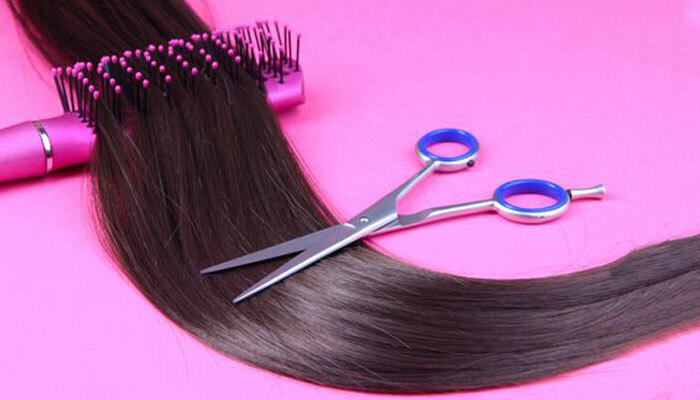 Do this DIY hair hack twice a week to believe it. No need to visit your neighbourhood salon. Get Farah Fawcett waves from the comfort of your bathroom. 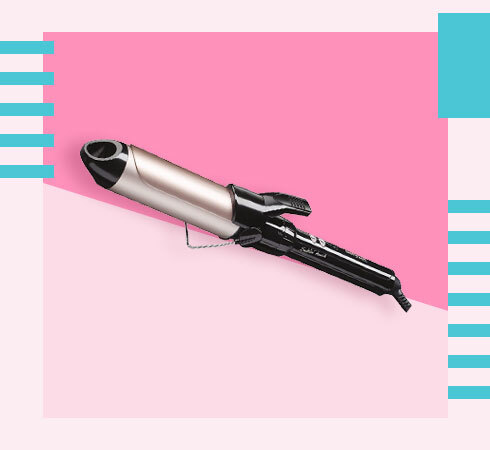 Take a large curling iron like BaByliss C338E Extra Large Hair Curler and clamp the ends of your hair into it. Roll the iron up to your roots in five large sections—two sections on either side of your parting, two section in the back of your head and one on top for volume. Pin each section and let it cool. Then pop them out and shake out your hair, adding a bit of hair spray like for hold. Such an easy hair hack to try! Why? Because while you sleep you’ll work that dry shampoo into your roots without depositing your fingers’ natural oils on hair which weighs it down. Another great tip for fine and thin haired gals. 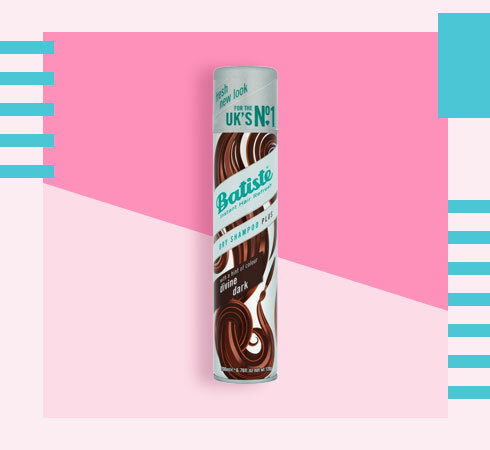 We’re loving Batiste Dry Shampoo Plus Instant Hair Refresh Divine Dark For Deep Dark Brown Hair.